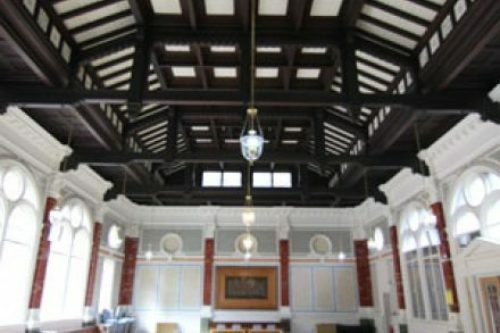 Located in the center of Sheffield, Channing Hall plays host for a wide range of social activity across the city. With a capacity of 120 people, Channing Hall is used for weddings, social gatherings, and concerts. With a beautiful Italianate style interior, this venue is sure to add to the Classical Sheffield experience. For the Classical Weekend, events such as Sketching with Strings and Art of the Quartet will be held in this central venue. This venue also has wheelchair access, parking, and hearing loop systems are available. Many different communities use the wide-variety of spaces at Sheffield Cathedral every day. 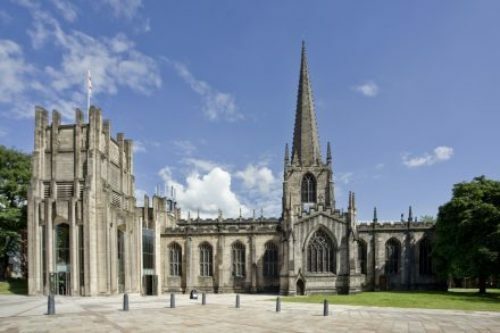 From services to celebrations, to recitals and workshops, Sheffield Cathedral is a multi-functional space. 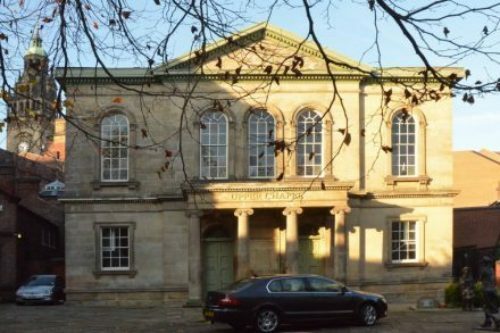 Classical Sheffield will be using this space for both small and large events. From Elizabeth Charlesworth's Spring Sweet Spring recital, to our Ode to Joy Finale event, we aim to make the most of this fantastic space. This venue has wheelchair access and there are also hearing loop systems available. 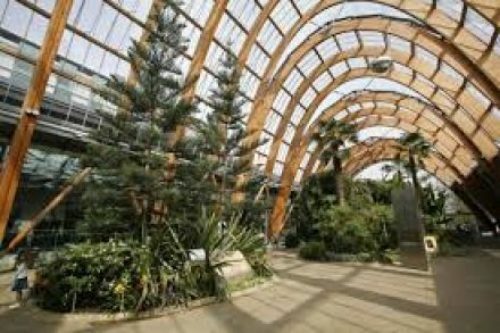 As the main home to our much-loved pop-up events, the Sheffield Winter Garden is an impressive building. Standing at 22 meters high and 70 meters long, this venue is perfect for having a stroll while listing to some free music. With seating, refreshments and a unique atmosphere, we're proud to be hosting another two full days of pop-up concerts over the festival weekend. For full listings of pop-up events and timings see here. This venue has wheelchair access and is WC accesible. 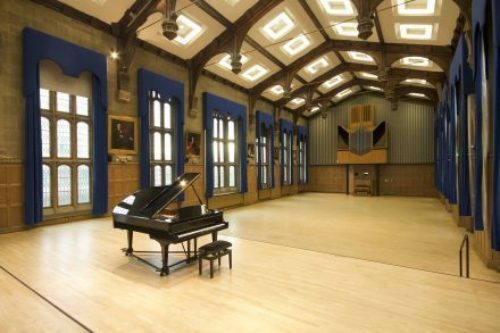 Situated at the heart of the University of Sheffield campus, this venue is home to the University of Sheffield Concert Series. This multi-functional venue is being used for workshops, recitals and chamber events in the Classical Weekend. Lookout for events such as Try the Tabla and Outstanding: Three Quartets in this grand hall. This venue has wheelchair access, and hearing loop systems are available on request. 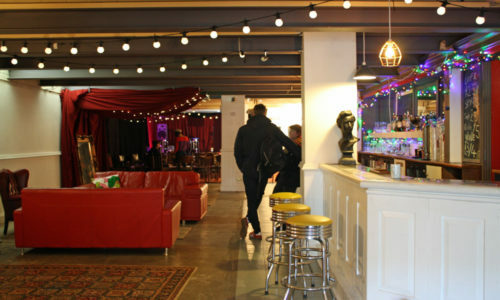 Located just over the road from Sheffield City Hall on Cambridge Street, DINA is the ultimate alternative venue. The variety of events, workshops and recitals that are held here bring many different communites toegther. Classical Sheffield are excited to hold events such as Breaking New Ground and Surround Sound at DINA. This venue has wheelchair and WC access, as well as parking. 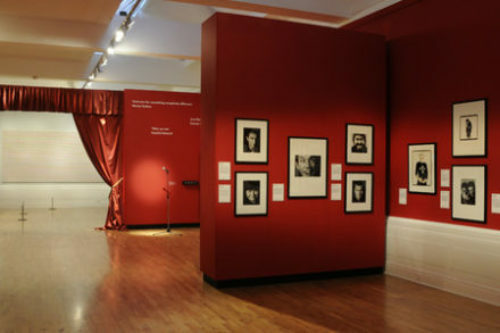 Situated above the Central Library, Graves Gallery has been home to Sheffield's Visual Art since 1934. From events, exhibitions and special performances, this is an art-lovers dream venue. We are excited to be hosting two very special performances during the Classical Weekend at this venue. Find out more about Feedback Loops: Art and Music. There is WC access at this venue. 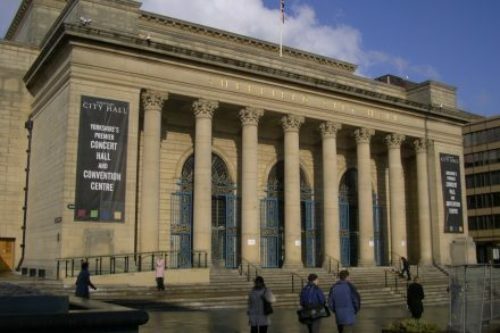 Home to the famous International Concert Season, Sheffield City Hall plays a large role in Sheffield's promotion of classical music. The ballroom, situated downstairs, is a grand venue - perfect for larger ensembles. Classical Sheffield will be hosting events such as Singers in Chorus and Mighty Brahms. This venue has wheelchair access, and hearing loop systems are available. This unique space is versatile, atmospheric and suitable for people of all ages. 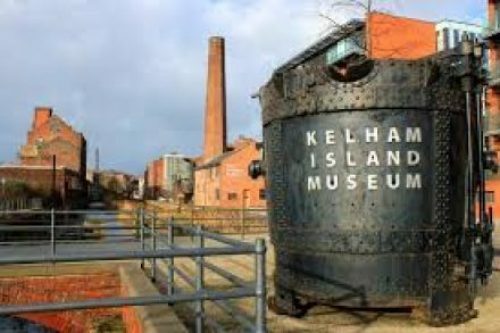 Situated some 500 meters from the Shalesmore Tram Stop, the Kelham Island Museum is easily accessible. During the Classical Weekend, look out for events such as Fusion Fireworks, Women of Steel, and The Gospel Get-Together, which are being held in this venue. On Saturday evening during the festival, there will also be an exciting folk pop up event happening here. This venue has wheelchair access and parking. A venue often used by our friends over at Music in the Round, Upper Chapel is a central venue that is perfect for chamber music concerts and events. Located near the Crucible, Lyceum, Sheffield Town Hall and the Winter Garden, Upper Chapel is often at the heart of classical music events. Classical Weekend events such as A New Song and Women of Samaria are being held in Upper Chapel. This venue has wheelchair access, parking and hearing loop systems are available.